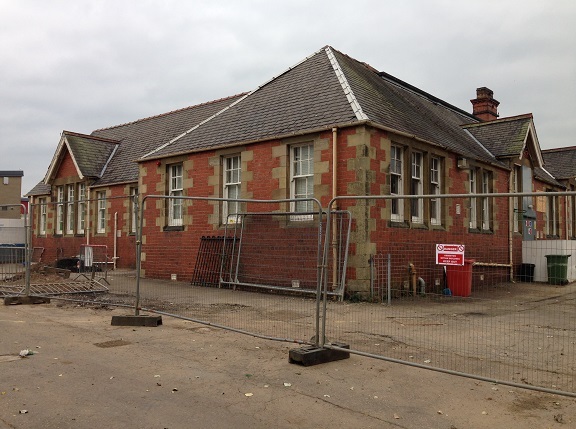 Central Demolition Limited were awarded the contract for the demolition of Carstairs Junction Primary School, an existing single storey building. Prior to commencement of the works, a large amount of preparatory work was undertaken. 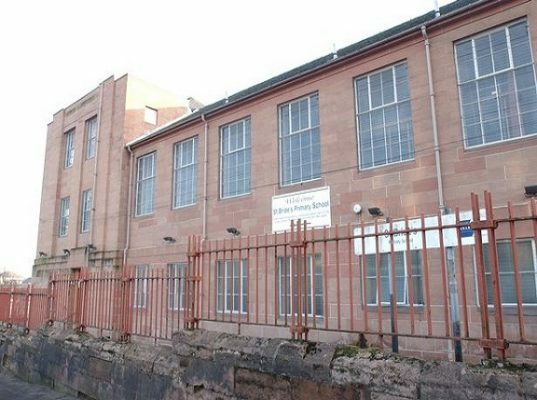 These works included the removal of notifiable asbestos. Bats added an unusual challenge to our preparations, but when we were removing the slate for salvage we done this in conjunction with an ecologist to ensure safe removal of the bats. We also removed oil from a tank and carried out the soft stripping of the building including cast iron radiators and wooden flooring. The building was demolished by machine demolition. The works included grubbing up foundations and the removal of a tank from basement level. We had comprehensive health and safety plans in place for the duration of the project to protect our employees, our clients and the community. 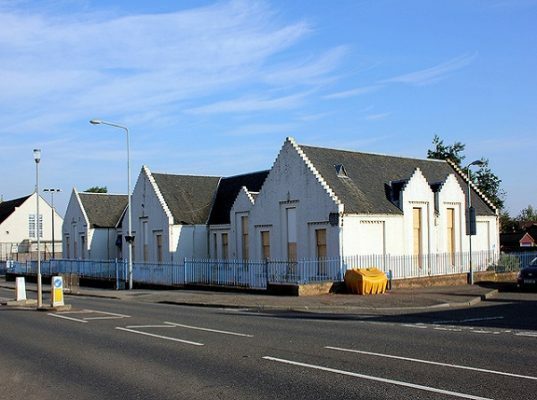 There were several ‘live’ buildings in close proximity to the site, including the new Carstairs Junction Primary School, a small shop and residential housing. 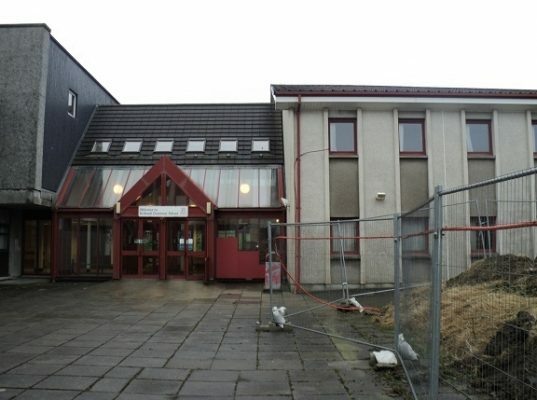 A small challenge which arose was delivery restrictions due to school opening times, lunch hour etc. 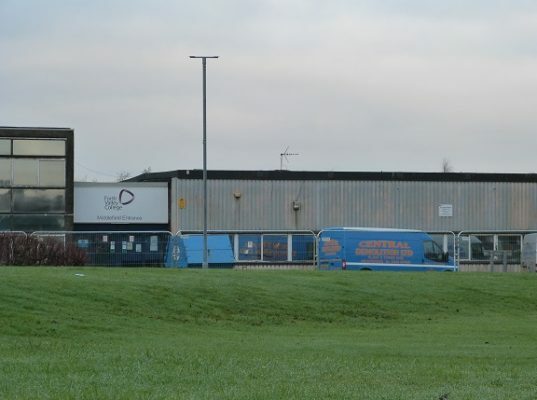 We worked closely with our suppliers to coordinate all site deliveries out-with these restricted times to ensure that minimal disruption and inconvenience was caused to the local community. 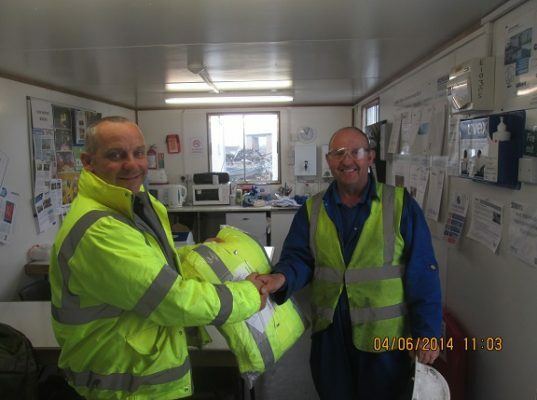 The project was completed on time and Morgan Sindall were very satisfied with our work. 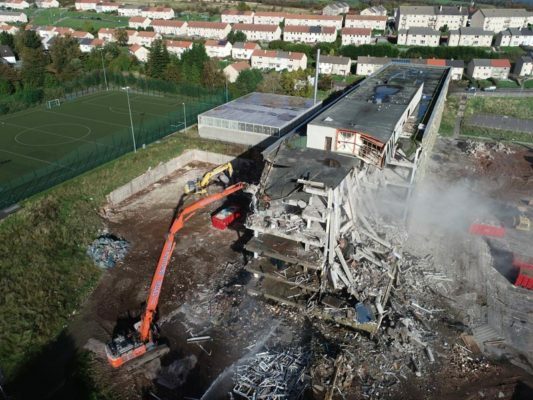 We obeyed all restrictions and Morgan Sindall are keen to work with Central Demolition Limited again.